Trick or treat! 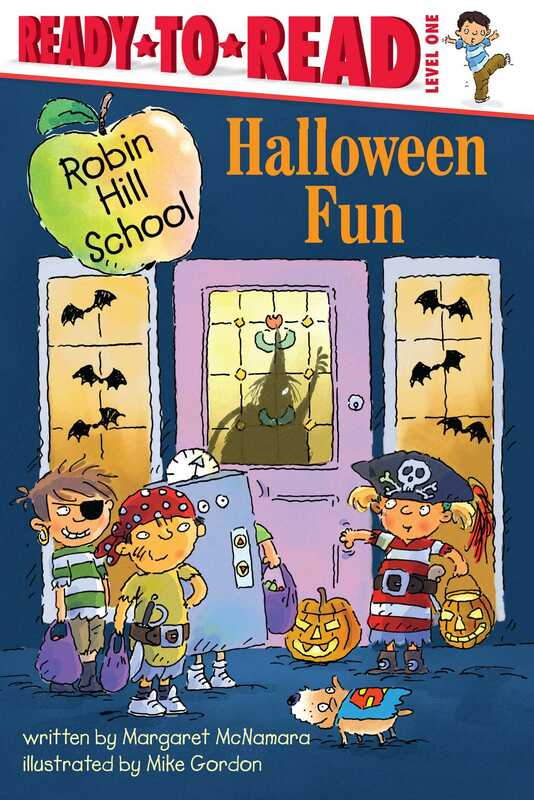 The first graders of Robin Hill School are in their costumes and ready to celebrate Halloween at Jamie's party. This year there's a fun house to go through. Will they be scared?